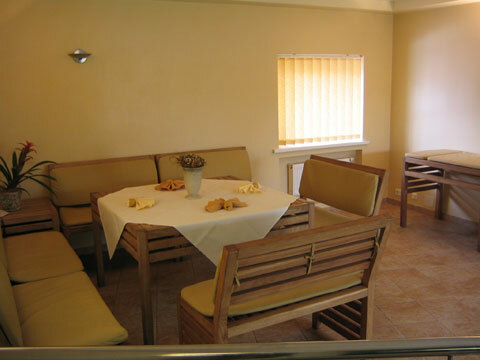 Sauna/ sonarium of the hotel „Sfinksas“ – it‘s like several bathhouses in one bathhouse. 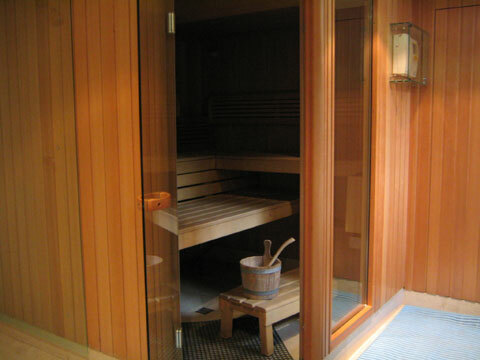 Here you may try humid heat with the steam and traditional dry Fin sauna. 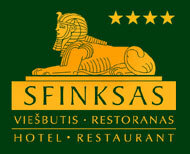 Indoor swimming pool, separate small conference/ banquet hall, big aquarium and pleasant service – it‘s just a small part of what you will find at the hotel „Sfinksas“ and what is necessary for good relaxation. This is an especially good place to get away from unwanted attention and to spend your leisure time in a small group of your friends and realitives. We can also assist you organizing bachelor and bachelorette party or some other small delicate celebration which will certainly leave warm memories. 15 Euro per hour/per person.